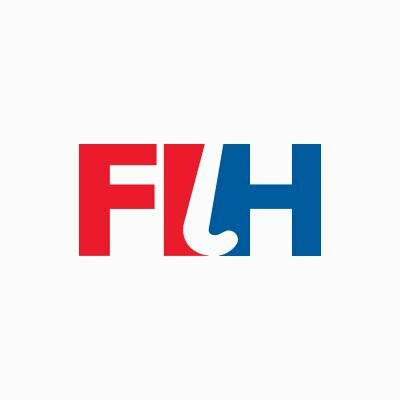 Lausanne [Switzerland], Apr 16 (ANI): The Federation Internationale de Hockey's (FIH) Executive Board on Monday approved the principles of the match schedule for the 2020 and 2021 season. New Delhi [India], Apr 12 (ANI): Indian women's hockey team had a successful five-match bi-lateral series against Malaysia. However, the team believes it still needs to overcome its weaknesses in order to qualify for the Olympics. 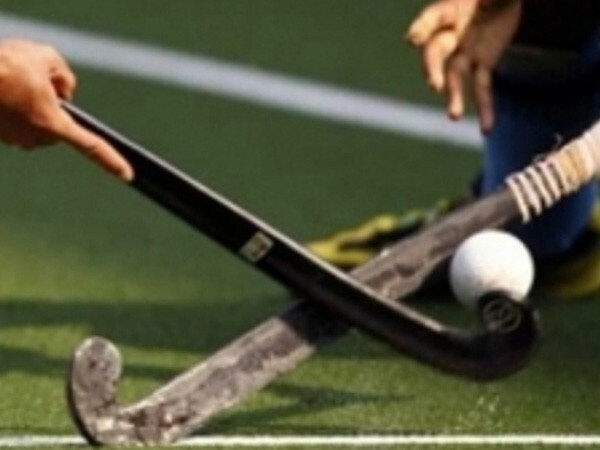 Kuala Lumpur [Malaysia], Apr 11 (ANI): Indian women's hockey team remained unbeaten through the five-match bi-lateral series, as they clinched the final match 1-0 against the host Malaysia, on Thursday. Kuala Lumpur [Malaysia], Apr 10 (ANI): Lalremsiami struck a late goal to steer Indian women's hockey team to a 1-0 win over host Malaysia in the on-going five-match bi-lateral series on Wednesday. 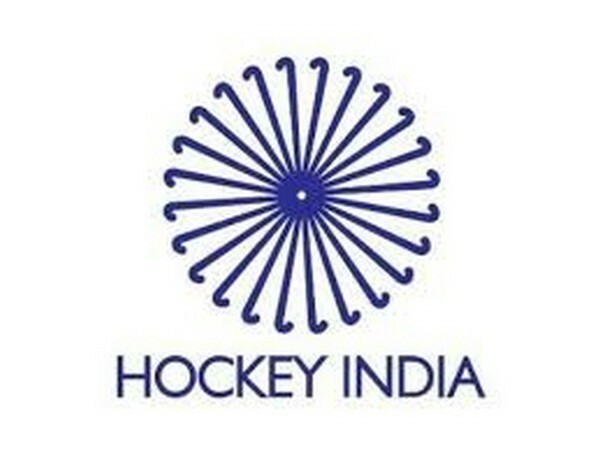 Bengaluru (Karnataka) [India], Apr 9 (ANI): As part of their preparations for the 2020 Olympic Qualifiers, Hockey India has invited former Australian striker Kieran Govers to work with the men's team during the on-going national camp here at the Sports Authority of India. New Delhi [India], Apr 7 (ANI): Hockey India, on Sunday named 60 players for the senior men's national camp, scheduled to begin on April 8 at the Sports Authority of India Centre in Bengaluru. 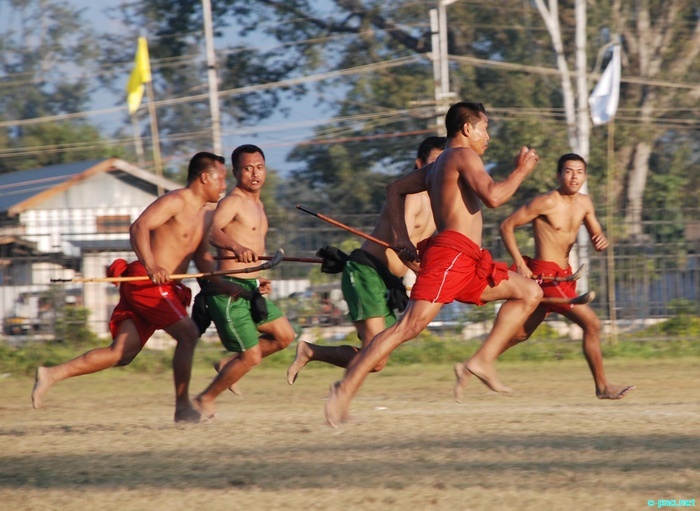 Imphal (Manipur) [India], Apr 5 (ANI): In the history of Indian sports, traditional or native games reveal a lot about the culture and the people of the place. 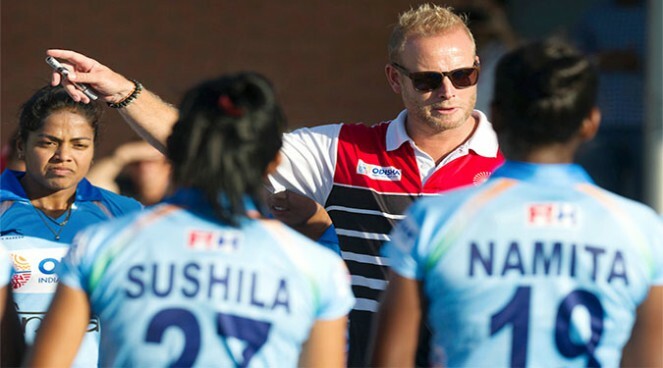 Kuala Lumpur [Malaysia], Apr 3 (ANI): Indian women's hockey team coach Sjoerd Marijne believes that self-discipline and taking ownership will be the key to success in the five-match bi-lateral series against Malaysia. 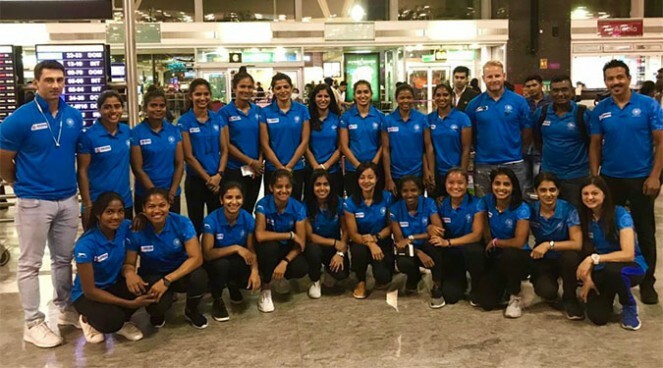 Bengaluru (Karnataka) [India], Apr1 (ANI): Indian women's hockey team is set to play a five-match series against Malaysia in Kuala Lumpur, starting April 4. New Delhi [India], Mar 29 (ANI): Hockey India on Friday successfully conducted the first-ever online test for umpires and technical officials. New Delhi [India], Mar 27 (ANI): Hockey India on Wednesday announced the 18-member Indian Women's Hockey team for the five-match series in Kuala Lumpur.